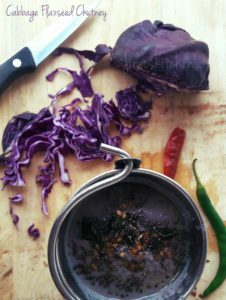 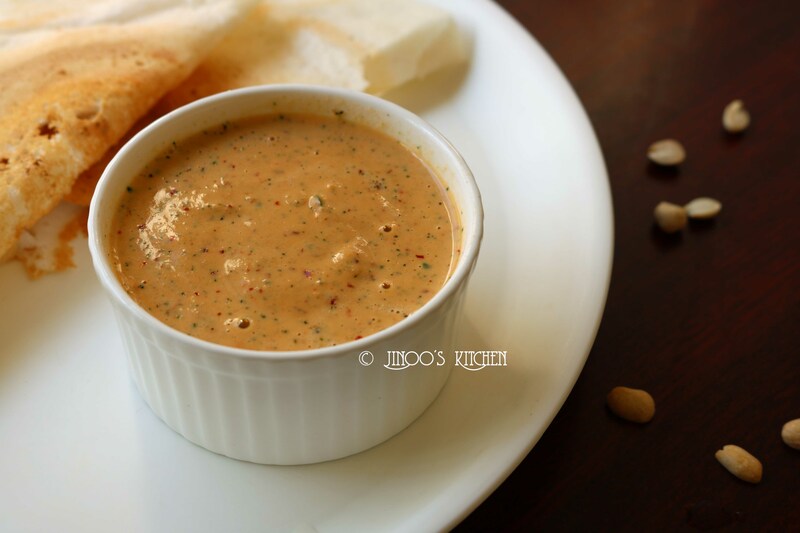 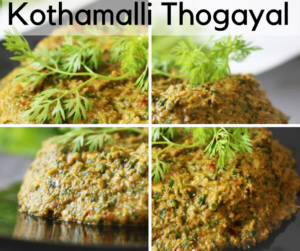 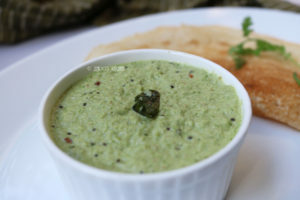 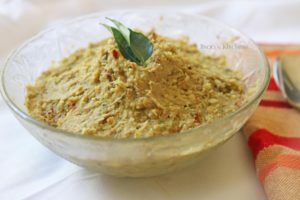 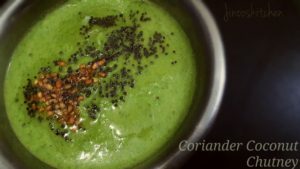 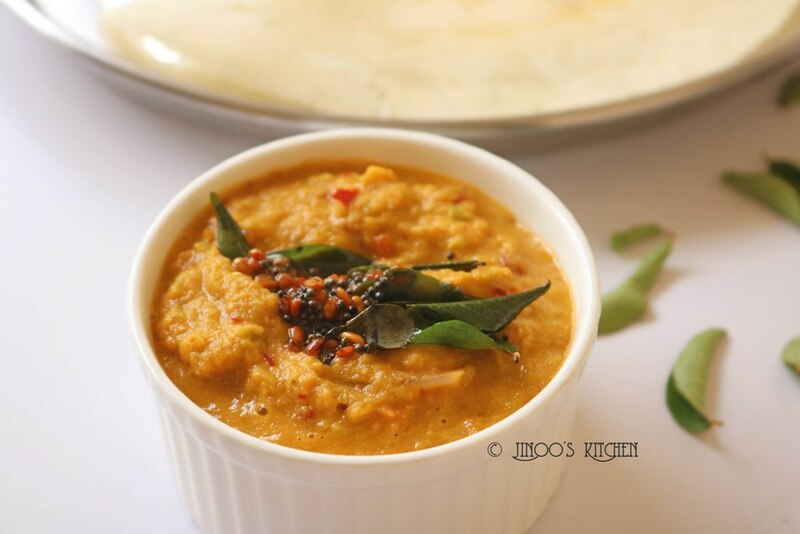 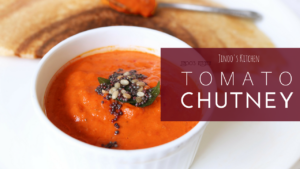 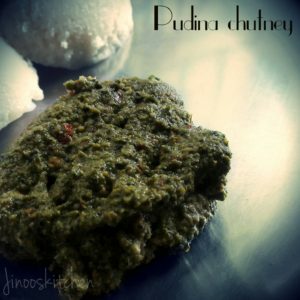 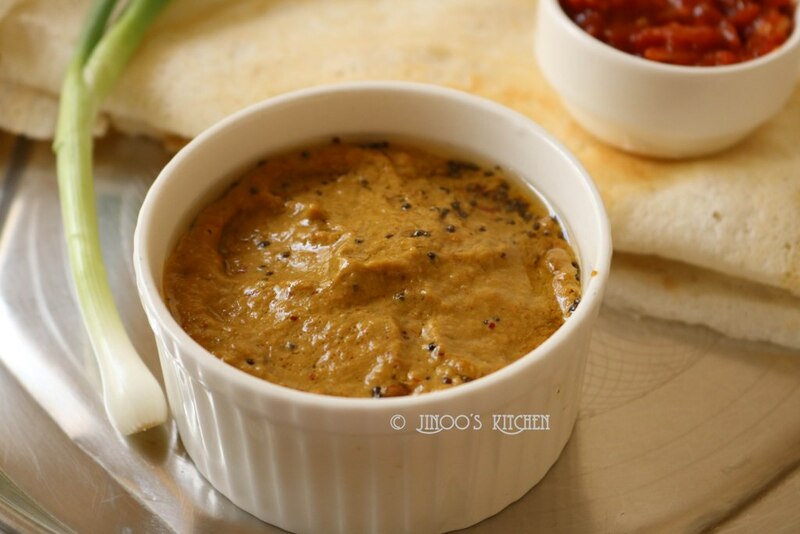 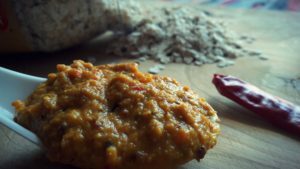 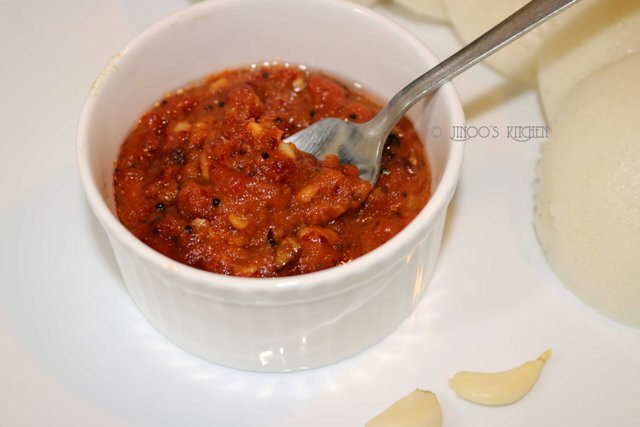 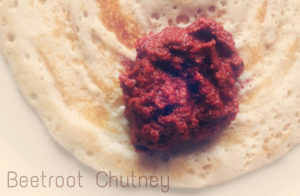 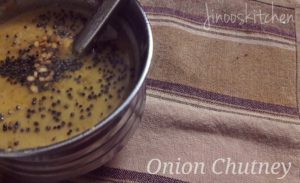 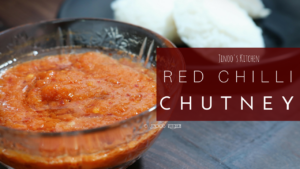 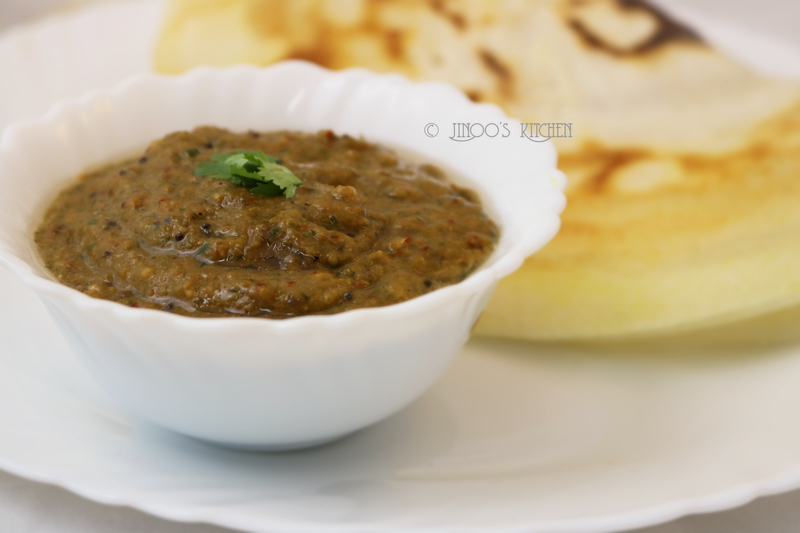 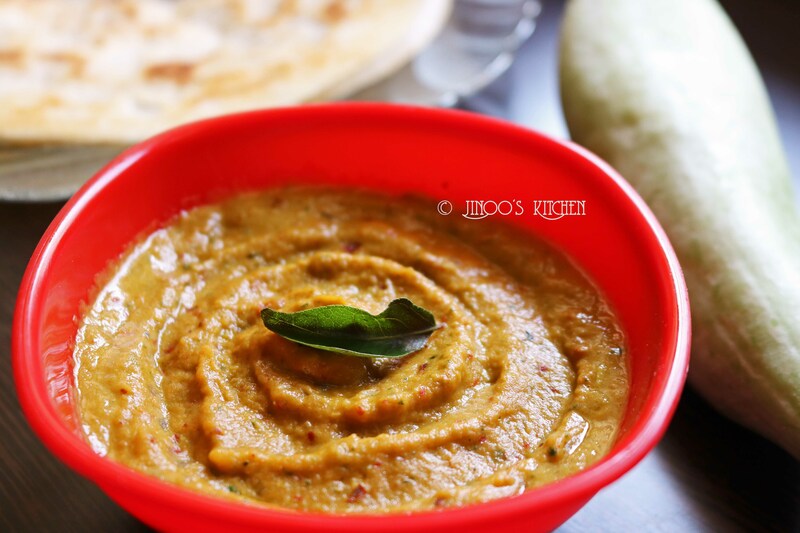 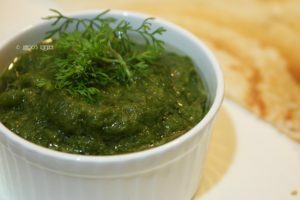 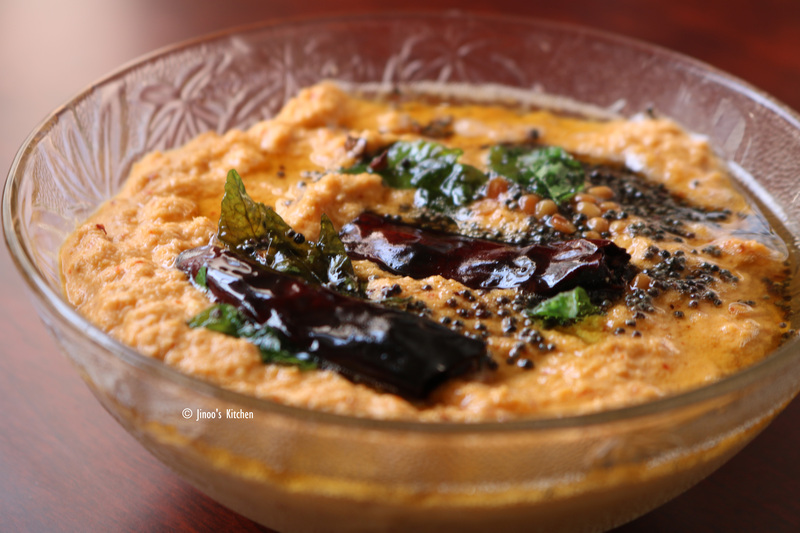 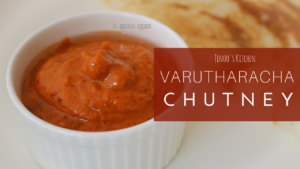 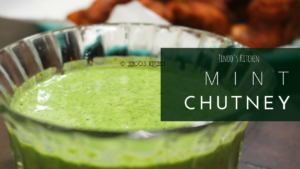 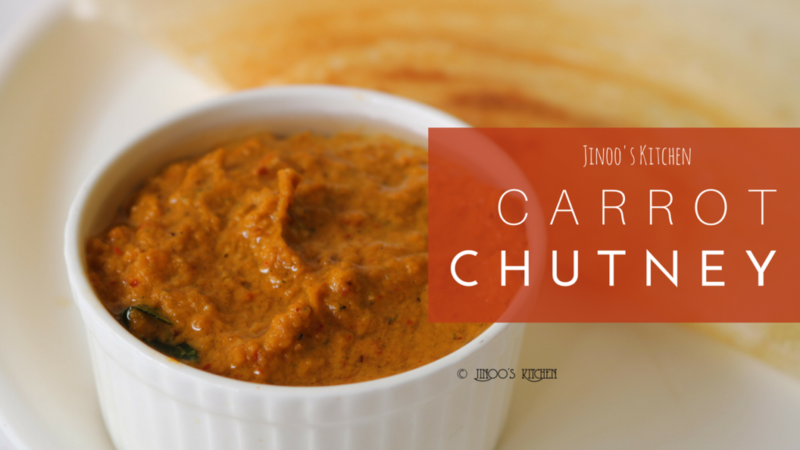 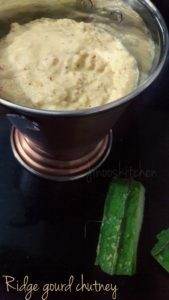 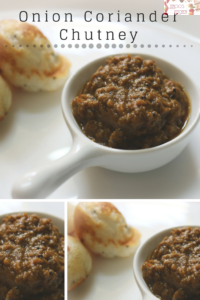 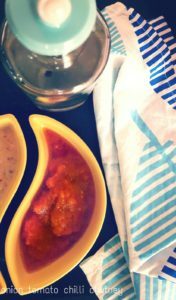 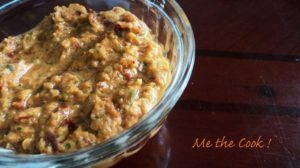 Brinjal chutney recipe | Kathirikkai chutney recipe with step by step photos and video recipe. 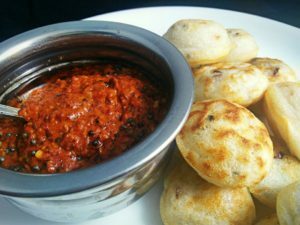 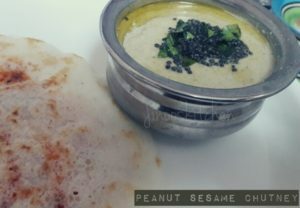 brinjal or eggplant chutney or vankaya pachadi is very simple and tasty recipe for dosa and idli. 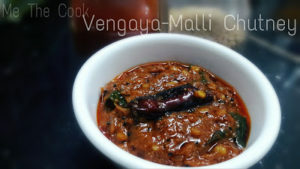 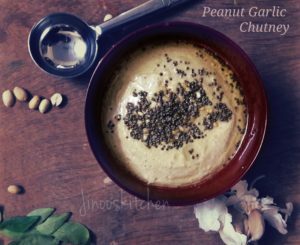 We often make the kathirikkai kadayal/ brainjal curry and this one is very similar to that but in the chutney form.